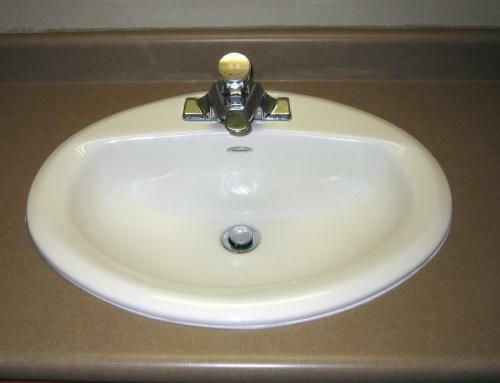 A Sink Is A Sink…right? Maybe Not. Very dumb choice for a handle. …hit the drain without getting the handle first! What were they thinking? Very funny… what were they thinking(? ), indeed! Obviously designed by someone who didn’t brush and spit. 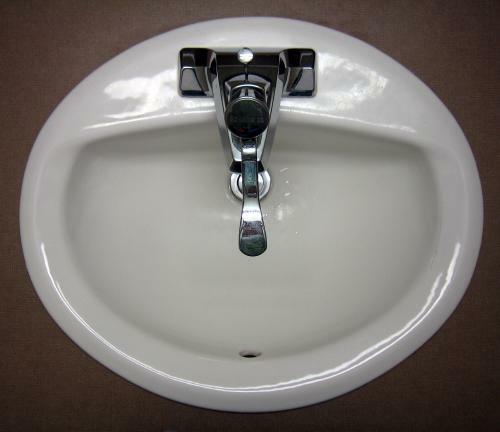 I think the guy that designed this sink, designed my whole house… I often think… WHAT WAS I THINKING when I bought this money trap!